Dr. Harkin’s grandfather, Dr. John Sheaffer Sr., opened his private practice in New Holland immediately following graduation from Temple Dental School on June 8, 1940. Later, he opened a satellite office in Terre Hill. 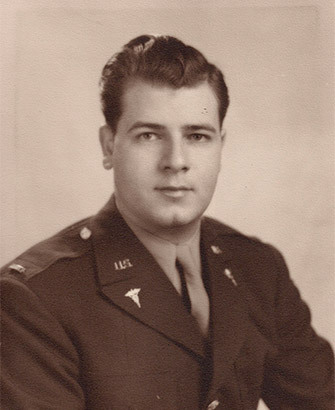 During World War II, he temporarily departed from private practice to join the Army Dental Corps at Mitchell Field in Hempstead, New York. Once the war ended, he resumed private practice on Main Street in New Holland. 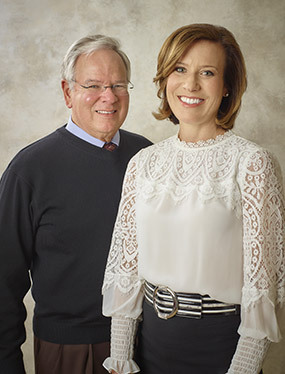 Throughout his career, Dr. Sheaffer Sr. fully embraced advances in multiple dental specialties including oral surgery, orthodontics and restorative dentistry. He and his wife Helen were deeply involved in the New Holland community. As the town of New Holland grew, so did the Sheaffer household. Middle child Dr. John Sheaffer Jr. followed in his father’s footsteps and went to Franklin and Marshall College to begin his pursuit of dentistry as a career. 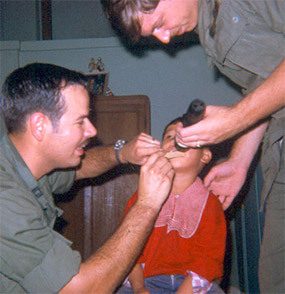 After graduating from the University of Pennsylvania School of Dental Medicine in 1969, he took a two-year detour to private practice via the Vietnam War. 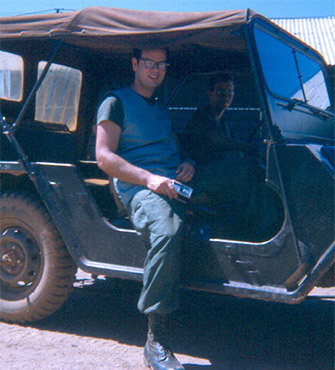 Dr. Sheaffer Jr. proudly served as a captain in Vietnam, where he headed the dental clinic for the 101st Airborne Division. Upon his return, Dr. Sheaffer Jr. joined his father in their new facility at 507 West Broad Street in New Holland. The father-son team practiced dentistry together until Dr. Sheaffer Sr. retired in 1980. The practice continued to grow as more dental innovations were incorporated. A committed, life-long learner, Dr. Sheaffer Jr. studied at the Pankey Institute and earned Fellowship and Master awards with the Academy of General Dentistry. He embraced new techniques and technologies including but not limited to complete computerization, digital radiography and complex restorative procedures. He and his wife Sharon also volunteered extensively with various local boards and civic organizations. The couple moved onto the family farm and raised three children, two of whom chose to enter the dental field. Dr. Laura Sheaffer Harkin joined the family dental practice and eventually took ownership in 2010. Multiple generations of families being treated in this community have resulted in countless stories from patients about visiting Dr. Sheaffer Sr. after their school day at New Holland Elementary to watch the “white, cotton bunny” race around the wheel of the treadle drill, and missing their carriage when the horse chose to return home without its owner during a visit with Dr. Sheaffer Jr.
Dr. Laura Harkin joined the family practice in 2008 and continues the tradition of vigorous learning as an instructor at the Pankey Institute in Florida. She has received advanced status as a Master with the Academy of General Dentistry and meets with several study groups throughout the year. In addition to being a wife and a mother, managing the practice with concern for patients is her major endeavor. Since 1940, the practice has cared for multiple generations of patients, created meaningful friendships within our community, and provided a high standard of dentistry recognized by many.